From plastic, to foam core, to wood, we print on just about any type of surface using our DIRECT2BOARD Large Format Technology. 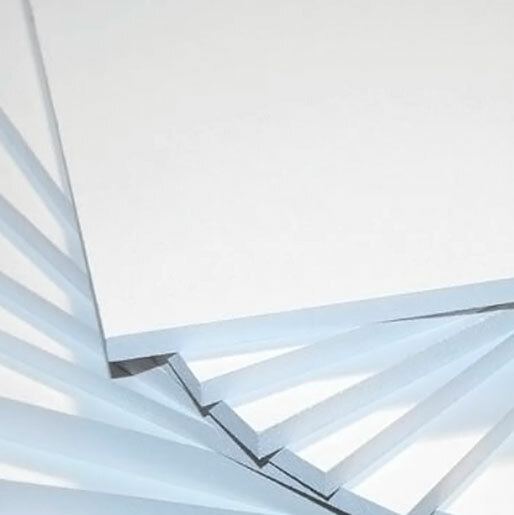 Our boards are available in sizes up to 96″ in length and in a variety of thicknesses. They can be custom cut into unique shapes or milled to your specifications. Signage should be an important part of any marketing mix, because it spurs impulse buys and/or helps to inform prospects about your products/services. Your first step is to decide on where you want to place your signage and how long you want to use it. The type of board you choose will affect the overall image print quality and longevity of your sign. In this blog article, we describe the most common types of surfaces for both indoor and outdoor usage. Our boards, as described, are by no means an all-inclusive list. We carry a wide variety of surfaces to choose from. You needn’t worry, we consult with and ensure that you choose the best option for your application. Need tips on how to design an effective sign? Read about it here. 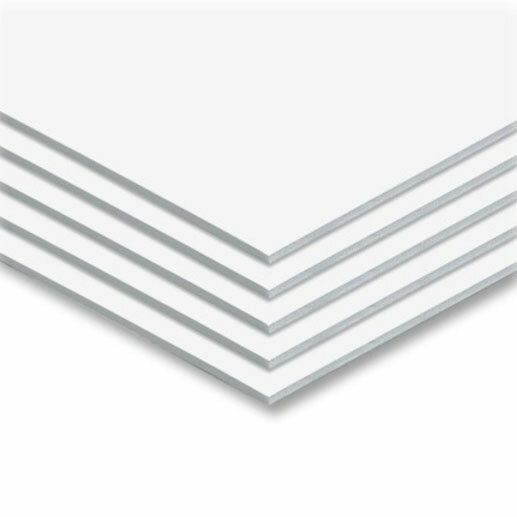 Foam core board a.k.a Fome-Cor® has two sheets of paper with a layer of foam in the middle. It’s rigid enough to be mounted on a wall with or without a frame. indoor signage and are on a tight budget. 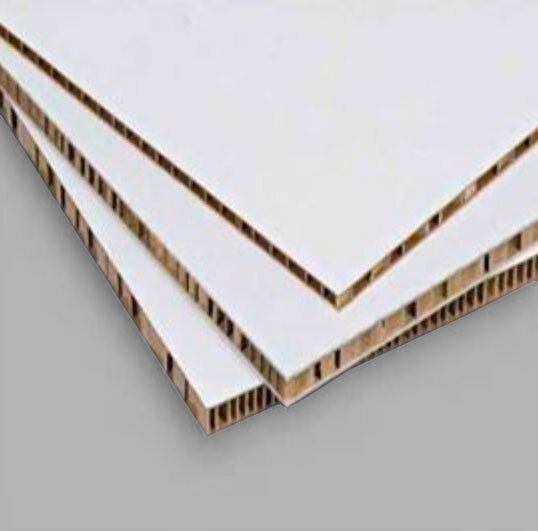 Gator Board a.k.a Gatorfoam® Board is an extruded polystyrene foam bonded between two layers of wood fiber veneer. It’s ideal for presentations and displays that require stability and easy portability. Use Gator Board for indoor presentations and displays that require more stability than foam core board. If stored correctly, it can last up to 2 years. 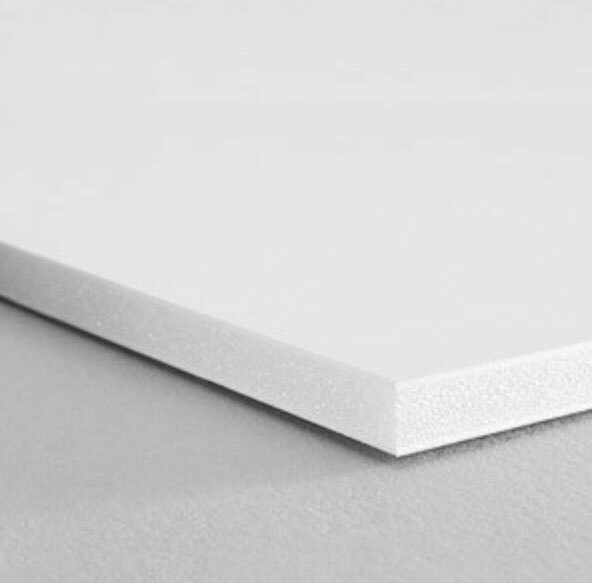 Gatorplast Board is an extruded, rigid, lightweight polystyrene foam board bonded between two layers of hi-impact ultra polystyrene sheets. Use GatorPlast for interior signage that you want to last. It’s longer-lasting than foam core or Gator Foam. Falconboard is constructed with two paper faces with honeycomb cardboard sandwiched in between. Falconboard’s honeycomb core gives the board a three dimensional look and is extremely rigid. Use Falconboard if you want a three dimensional look. It’s also eco-friendly, so you can do your part to save the planet. 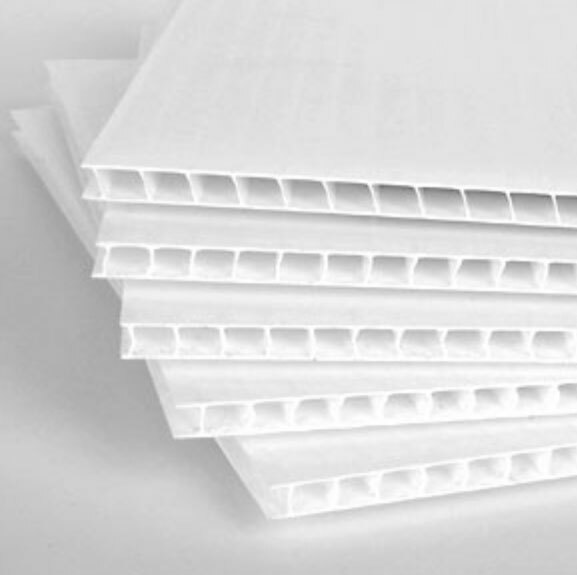 Corrugated plastic a.k.a Coroplast® a.k.a plastic cardboard, is made from a polypropylene material and is tougher than corrugated fiberboard and lighter than an extruded plastic sheet. 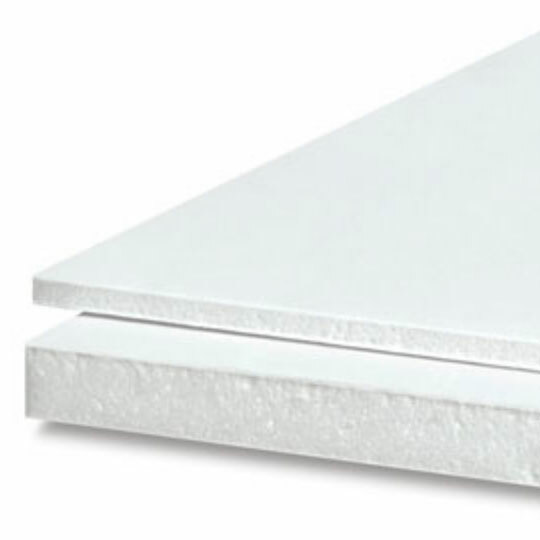 PVC/Polystyrene board a.k.a Sintra® PVC is made of solid plastic and is the strongest and most durable board. A perfect use for real estate signs or advertisements, it will remain strong and sturdy through temperature and changing weather conditions. It is a preferred material for outdoor use. Contact us and we’ll help you pick the best board for your custom signage. Click here to learn more about our DIRECT2BOARD Large Format Technology.